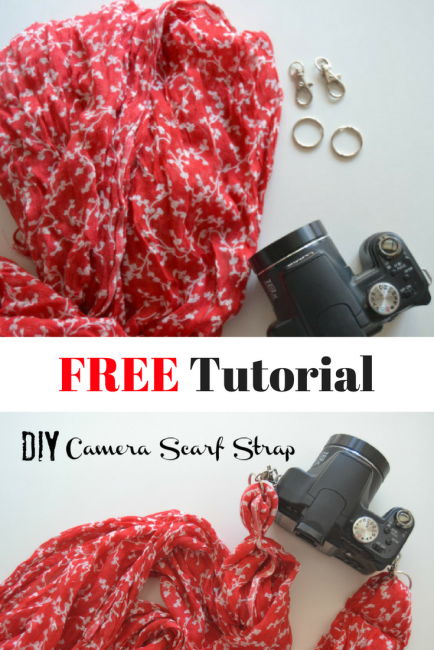 Camera Scarf Strap DIY - Peek-a-Boo Pages - Patterns, Fabric & More! I love to take photos. Either it’s my kids or landscapes I love it. There is just something about picking a scene that fits that rectangle or capturing a moment in time. It is all about keeping memories alive. There are a lot of crafty projects for all photography lovers but the one I love the most is making camera straps. 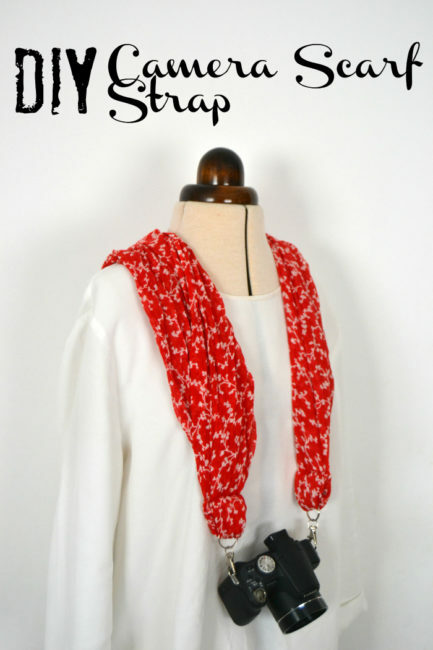 It is particularly useful for Fall now that the colder weather has arrived. 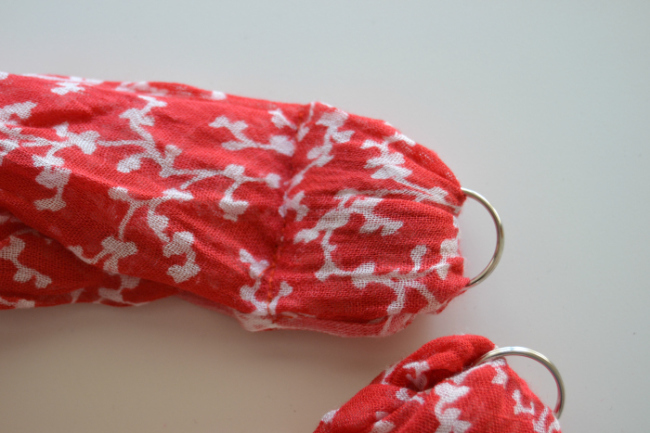 Here it is a quick tutorial on how to make them! 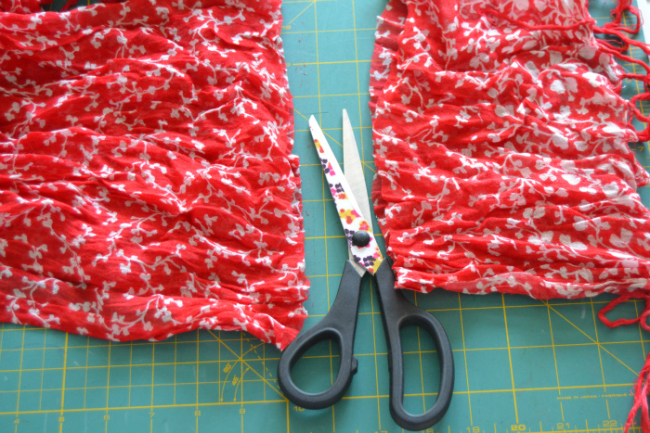 Step 1- Cut your scarf to a length of about 40 inches. 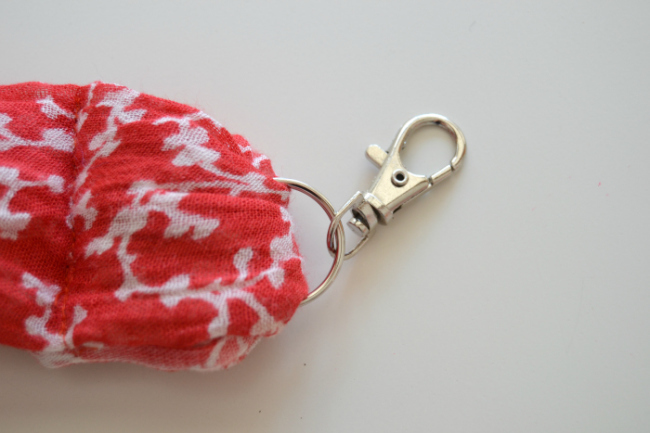 Step 2- Insert the key rings onto both scarf edges. Step 3- Fold the edge twice (so the raw edge is enclosed) around the key ring. Stitch. Step 4- Connect the clasps. This project takes about 10 minutes! 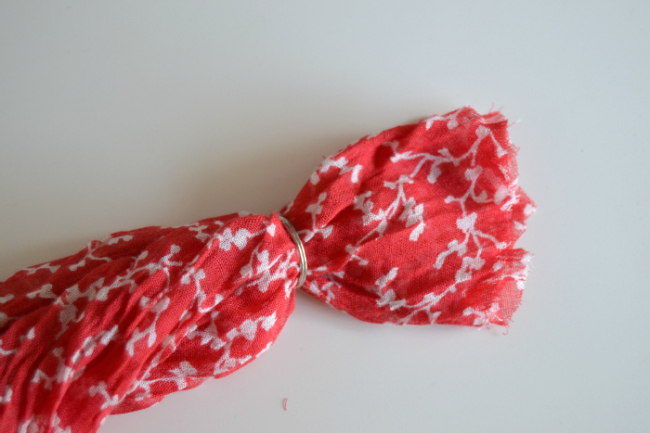 You can also use thrifted belts or purse straps. It is perfect as a last minute gift! 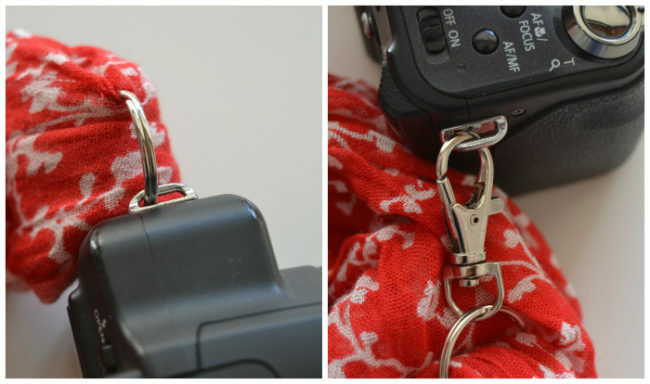 Make sure to share with us your new camera scarf straps! You can do that and ask any additional questions over our Facebook group. Happy mom to three amazing kids and wife to (the) one. 🙂 Former scientist and content editor and director, now stay-at-home mom. 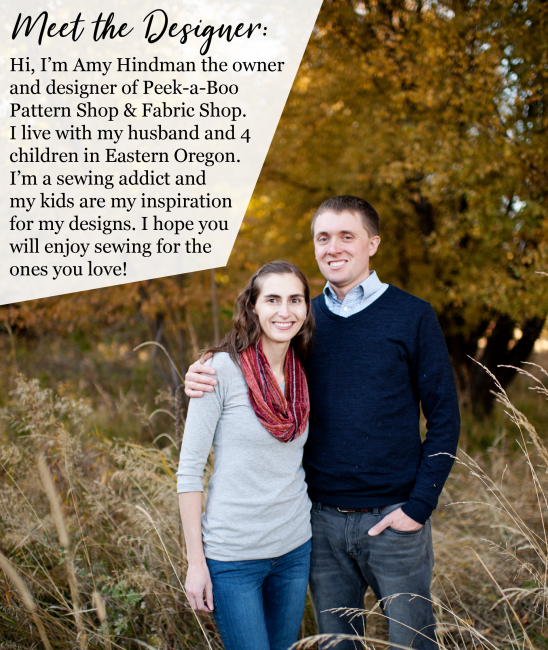 Sewing addict and passionate about handmade, homemade and heartmade. I have seen many camera straps in the last few years but this by FAR takes the cake!! 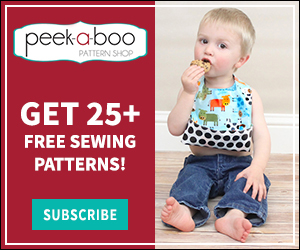 I LOVE this look & the fact that it is SEW easy to make! Genius, Sara, PURE genius!!! Thank You SEW Much For Sharing!!! ROCK ON! !